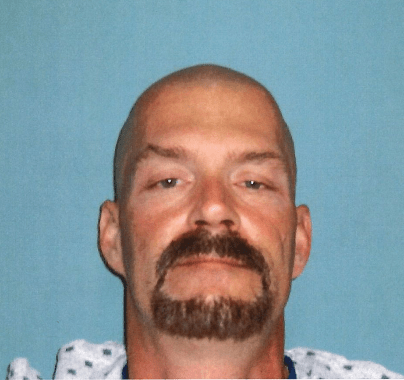 PARMA, Ohio – A Parma Municipal Court judge set bond at $75 million for a man facing murder charges in five Northeast Ohio killings. George C. Brinkman Jr., 45, of North Canton, waived his right to a preliminary hearing during his arraignment Thursday in Parma Municipal Court. Brinkman is charged with aggravated murder, kidnapping, and tampering with evidence charges related to the deaths of Suzanne Taylor, 45, and her daughters Taylor Pifer, 21, and Kylie Pifer, 18. The three women likely died Saturday at their home on Ridge Road in North Royalton, police said. Investigators said Taylor was stabbed at least once, but the Cuyahoga County Medical Examiner’s Office has not revealed how she or her daughters died. Brinkman is also charged with murder in the deaths of a Stark County couple. Rogell Eugene John, 71, and his wife Roberta Ray John, 64, were found shot to death Monday afternoon at their home in Lake Township, the Stark County Sheriff’s Office said. There is no timetable for when Brinkman will appear in court in Stark County, a sheriff’s office spokeswoman said. Brinkman was arrested early Tuesday after a nine-hour standoff in Brunswick. A SWAT team surrounded a home on Valley Forge Drive late Monday after learning he was there. BRUTAL ATTACK: A man wanted a lesser sentence after he viciously beat his pregnant & injured girlfriend in a convenience store.